This year (2015) marks the 100th year since RMNP opened and declared a national park in 1915. We live in Loveland which is only about thirty miles from the park entrance and every time we go up we are in awe at all there is to enjoy and photograph. 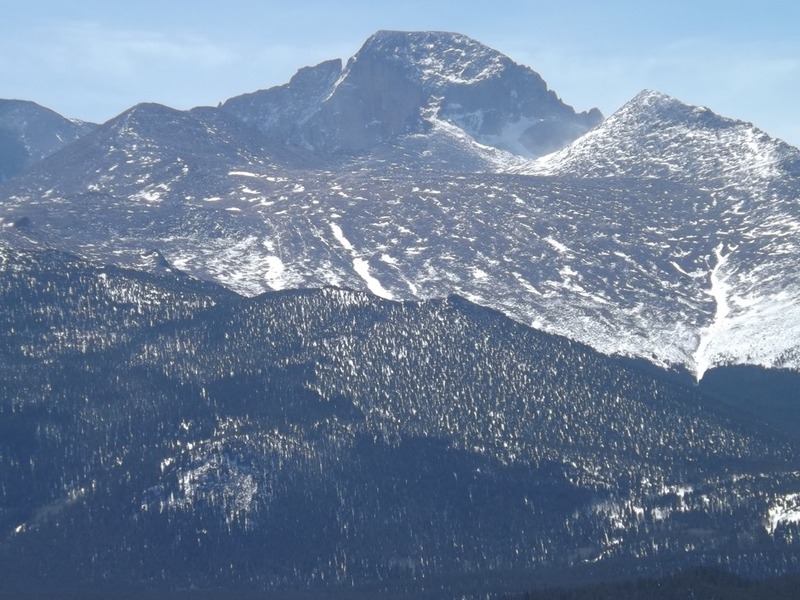 Longs Peak (14,000 + ft.) and other mountain peaks, their majestic beauty, the wildlife, and wonders of nature and environment always makes us so thankful for what we have in our own ‘neck of the woods’ to the west. 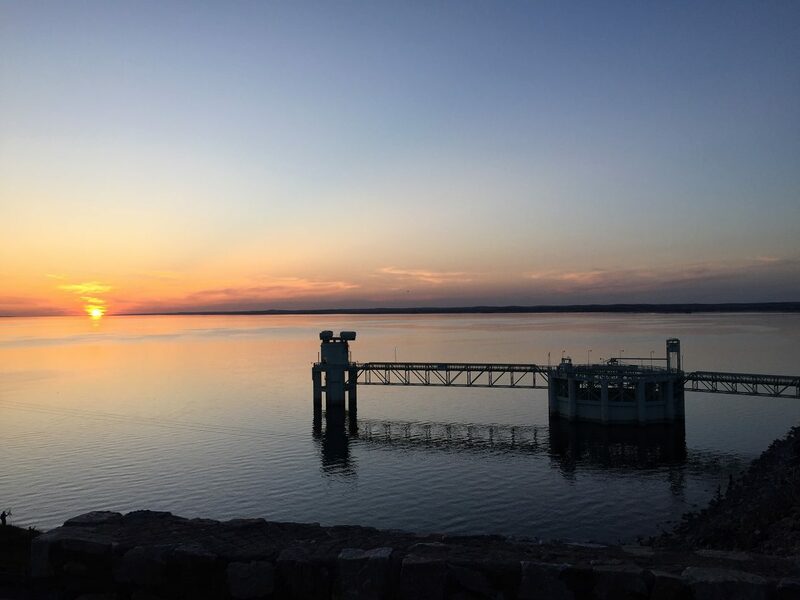 No matter what kind of storms or situations come such as the devastating flood in 2013 that washed away so much of the pristine natural areas we find that in time nature restores and replenishes all, eventually. Much of it returns and comes back in a new or different way like the re-channeled Big Thompson River. Work is still being done on roads, campgrounds, and monumental markers of significance that was affected during the flood. RMNP and the town of Estes Park has seen record attendance this last summer bringing in the much-needed revenue to fund and support the projects still in construction. But, whatever the storm took from us there will always be the magnificent awe-inspiring mountains that welcomes visitors each year, and us who live near them who never tire from seeing all God has created for us to enjoy.